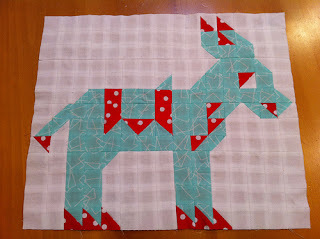 Dustin asked us at Scrap-Bee Block to make him this donkey block. These were 1.5" squares and HST's. A total of 195.... Eeek! These were no fun cutting, but I loved the end result. 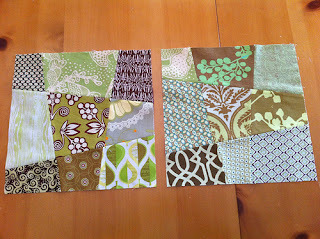 Jenn asked us to make Crazy 9 patch blocks in brown and olive green colors. I love how these came out and they were really easy to make. 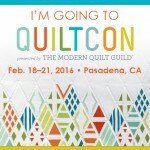 I used this tutorial from Elizabeth Hartman at Oh, Fransson! Overall, these were both fun to make. I'm not feeling too overwhelmed, but I'm sure I will. Stay posted for more blocks, peeps! 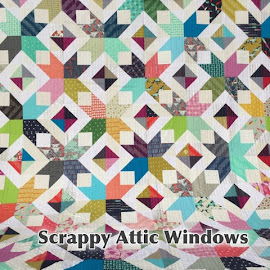 Wow - 195 squares and HSTs is quite the block! It's just so tempting to sign up for the bees, though!